What is an Official Elf? You get to choose an Elf name! You will receive your Official Elf certificate! You will receive your Official Elf Vinyl Decal (photo of decal to be added)! You will be able to share in Santa’s Letters Board Activities! How do you become an Official Elf? Start by Downloading your Elf Application. 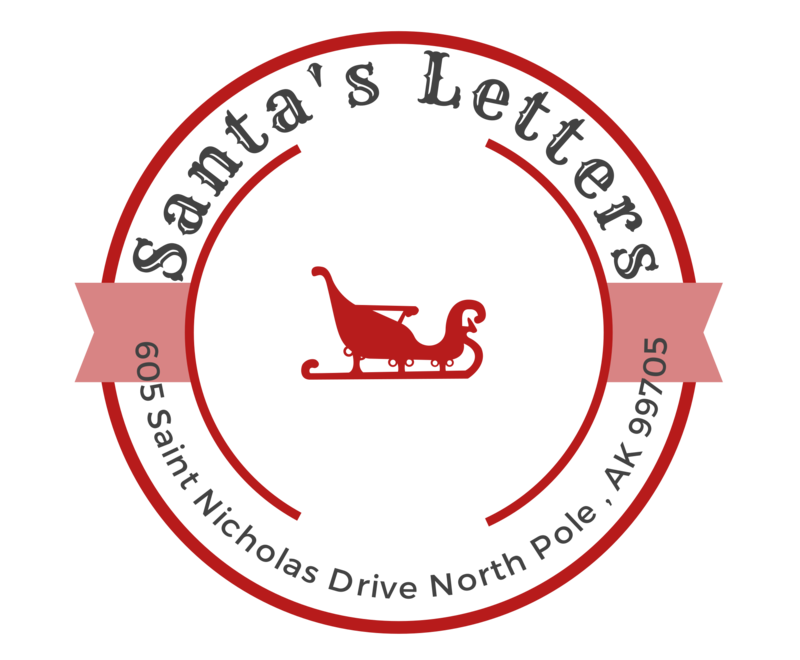 Bring your filled-out Elf Application to Santa’s Letters Elf Headquarters (located at Forbes Storage in North Pole). Pay your yearly membership fee of $20.00 (Membership starts from time of acceptance).